Belmont is a moderate learning difficulty school which specialises in complex difficulties such as social, emotional, medical, speech, language and comprehension difficulties. 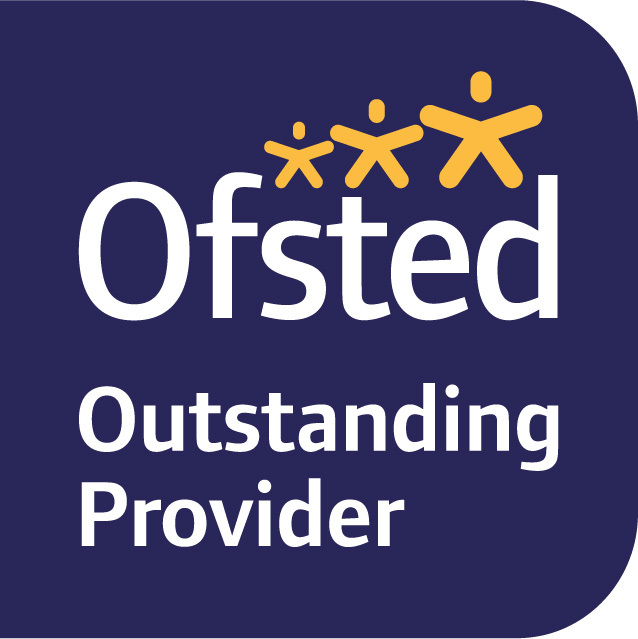 Our senior leaders, teachers and support staff are highly skilled in meeting the individual learning, behaviour and social needs of children with complex learning difficulties. The school accesses a range of specialist services through Gloucestershire’s multi agency disciplinary teams when required, eg Speech and Language Therapist, Occupational Therapist and a school nurse. Belmont also employs specialist roles ie Communication Support Worker and an Interventions Learning Support Worker. As a school we offer a range of academic and holistic interventions for all of our pupils. Interventions will be identified and delivered based on a child’s need. Interventions are carried out individually, in pairs or small groups depending on pupil’s needs and the intervention. Progress is tracked and monitored to evaluate the success of the intervention. 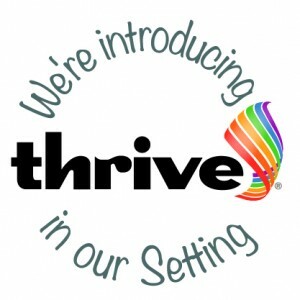 To support our emotional, health and wellbeing strategy we have introduced a key intervention called THRIVE. THRIVE is a whole school intervention which focuses on a child’s mental well-being. THRIVE is based on 3 main theories: Attachment Theory, Neuroscience and Child Development. The purpose of this intervention is to ensure that every child feels valued, involved and appreciated. If children have been emotionally thrown off track, THRIVE allows us to understand the needs being signalled by their behaviour and allows us to implement targeted strategies and activities to help them re-engage. At Belmont, children are assessed based on their personal social and emotional well-being. Using this data and other information about the child, activities and strategies are implemented to ensure their social and emotional needs are being met within teaching and learning. 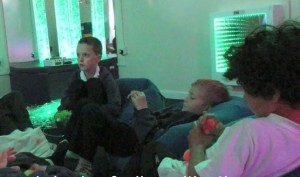 THRIVE has become a standard lesson within our weekly timetable to ensure children’s holistic needs are being met. As a school we are now working towards increasing parental engagement with THRIVE to ensure that each child’s holistic needs are being met in a consistent manner. For Further information on the THRIVE approach please see the THRIVE website https://www.thriveapproach.com/ or contact Katy Hanna (Assistant Headteacher and Lead THRIVE Practioner). Access to the sensory garden. As a school we are regularly looking at new interventions to support our children.